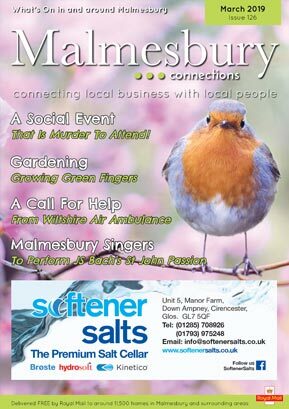 Malmesbury Connections is a well established local magazine connecting local people with local businesses. A truly independent business, we began in 2008 bringing the community together through magazine features, groups, events and advertising. Malmesbury Connections receives fantastic feedback from both residents and advertisers, with many readers looking forward to the next recipe, crossword or interesting article. Our audience also rely on our magazine as their directory of local services.